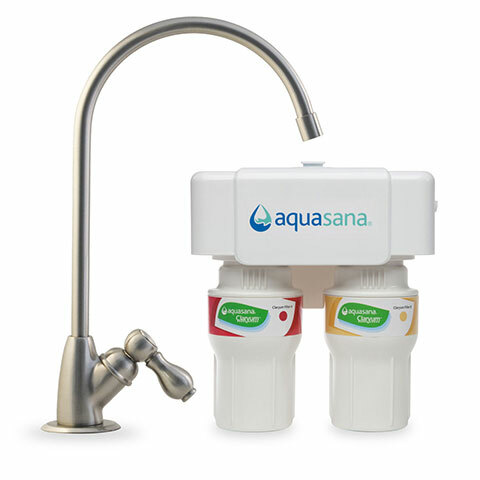 These BPA free plastic replacement caps fit 18 oz Aquasana glass bottles. 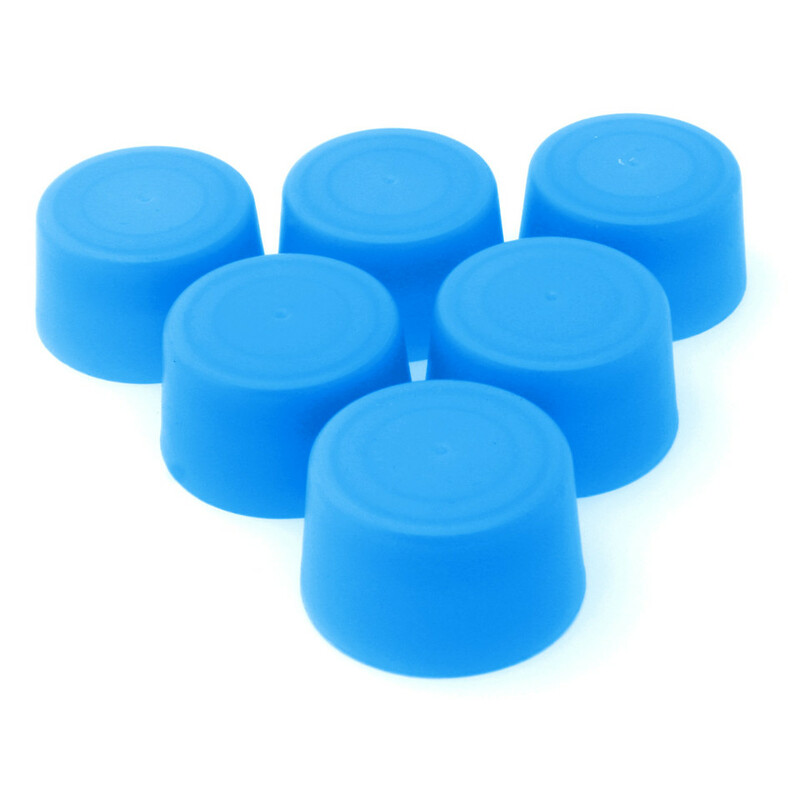 Replacement Bottle Caps (6-pack) - Translucent Blue is rated 5.0 out of 5 by 10. 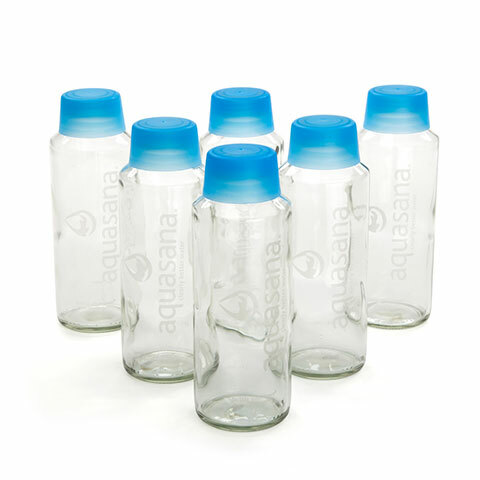 Fits 18 oz Aquasana glass bottles. Rated 5 out of 5 by Hawaiian Lion from Best bottles on the market I have been using Aquasana bottles for about 8 years and i wouldnt buy any other. They never wear out!!!!!! perfect size and price. I just lose the rubber gasket in the lids so I order the lids periodically. I love the colors. Rated 5 out of 5 by Tony from Excellent replacement caps I needed replacement lids having lost a few over the past year. These are the same as the stock blue ones, but I liked having the option of getting a different color. Rated 5 out of 5 by Jeb from I love that I can buy replacement lids! I love these glass water bottles - no funny aftertaste and they are super sturdy. I've had mine 5 years and had lost several caps and was so pleased I could buy replacements. 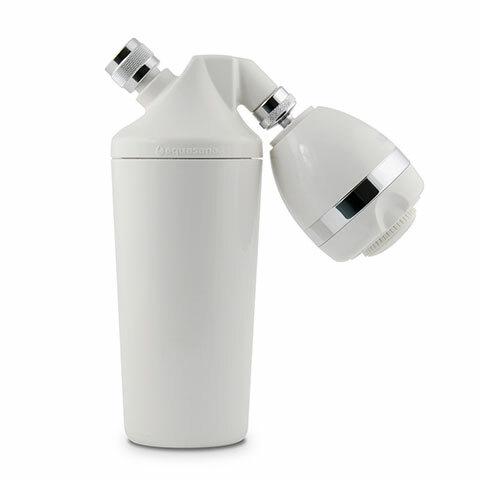 Rated 5 out of 5 by Sherrie from Great product Been using Aquasana bottles a couple years. I hate plastic bottles, plus the litter it leaves behind. 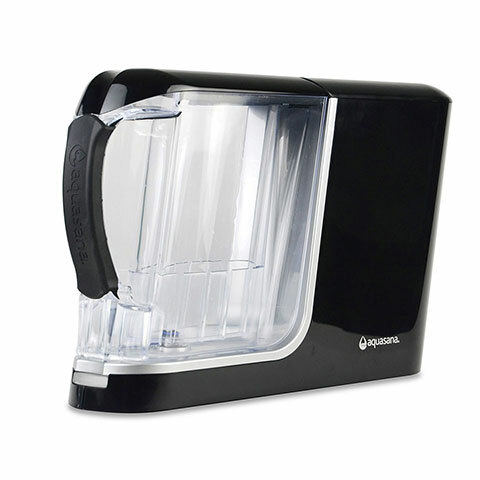 I enjoy the fresh taste of water stored in glass. I've gotten a lot of people to use these instead of plastic water bottles. Everyone loves them! Rated 5 out of 5 by Bussy mommy from I love this product! I highly recomend this product. I bought it for the whole family. Having different color caps makes it so convinient. Each of us chose a different color so now we don't get confusedand no more germs sharing! The only thing i have to say is that I wish they had the protective carriers in a smaller size to fit the 18 oz bottles.